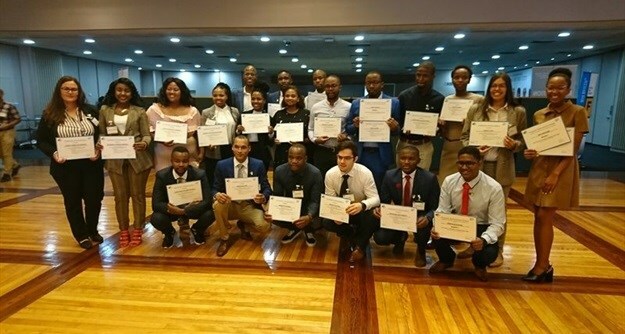 The SAP Skills for Africa programme celebrated the graduation of its 13th class, at a ceremony hosted by the City of Cape Town on Thursday, 11 April 2019. Launched in 2012, the SAP Skills for Africa scholarship programme is a skills development and job creation initiative that takes new but unemployed university graduates and provides them with three months of intensive training in a particular area of the SAP system. This recent group of 21 students were certified in either the SAP BusinessObjects Web Intelligence/SAP BO BI Platform; or the SAP Activate Project Manager/SAP S/4HANA Sourcing & Procurement. Speaking to one of the attendees before the ceremony, it was noted that there is a significant failure of SA universities to train students in globally-used programs such as SAP systems. It was therefore very positive to hear from Johann Pretorius, director of the SAP Training & Development Institute, that they are currently in talks with local institutions to implement the SAP Dual Study Programme, where students will be able to obtain SAP qualifications while still at university. Companies using the SAP system for their business processes are encouraged to become a partner in Skills for Africa, where they'll commit to providing candidates with an internship following their successful completion of the three-month training programme. One of these partners is the City of Cape Town, which has offered 10 of these talented new graduates a two-year internship contract within the City’s Information Systems and Technology Department. In 2016, the City awarded 15 graduates with a two-year internship as ERP analysts in the City’s ERP Support Centre. Most of these graduates went on to become SAP consultants at leading corporates, while two of them secured permanent employment at the City. Muhammed Fakier is now a Senior ERP Analyst in the City’s ERP Centre and Ryno Meyer was recently appointed as a senior in the SAP Customer Relations Management team. 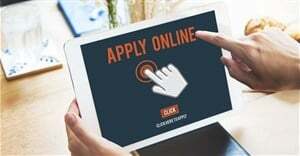 Other participating organisations in Skills for Africa over the years include BMW, Accenture, Pick n Pay, Shoprite, Britehouse, MultiChoice, City of Joburg, to name a few. 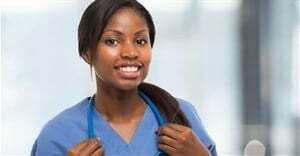 Involvement from companies spans the continent and the initiative has produced graduates in Algeria, Angola, Ivory Coast, Kenya, Morocco, Nigeria and, of course, South Africa. These applications are processed by the SAP HR department. Shortlisted candidates will undergo written cognitive and psychometric testing. Following the successful completion of these assessments, they are then put before the partnership organisation panels for personal interviews. During these interviews, the partner companies will decide which candidates they would like to offer internships following their completion of the training programme. One of the 2016 graduates confirmed that the skills he learned during the training are invaluable, connecting him to a global network which provides a life-long career path and enables him to work anywhere in the world. Said the City’s Mayoral Committee Member for Corporate Services, Councillor Sharon Cottle at Thursday's ceremony: "The SAP certification will definitely open doors to new opportunities as these graduates are now equipped with critical and sought after skills which will set them apart in today’s very competitive job market."